From classy tuxedos to formal suits, from mid night blues to blacks, here is the essential guide to formal outfits for men! Hello guys! Formal events or parties are something that I love and look forward to. It’s holiday season. And the spring wedding season is also just around the corner. It’s that time of the year when you look forward to the most exciting parties. The best part is party prep – figuring out how you’ll dress up what you’ll pair your clothes with. 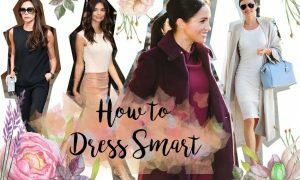 And to help you with that – I’ve put together what you should wear for all types of formal parties, weddings and events. Be ready to look like a million bucks! 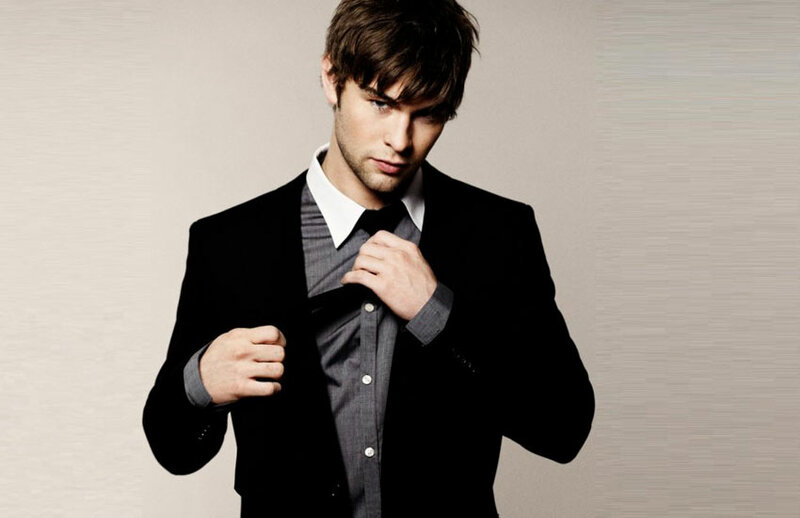 Tuxedos or dinner jackets are the traditional dress code for the most formal parties and black-tie evenings. They never go out of fashion – and for good reason – because they exude confidence and sophistication! Tuxedos or dinner jackets differ from formal suits in that they have a satin lapel. They are traditionally just black or midnight blue. But recently we’ve been seeing more and more of other colors in the designer collections – like white, burgundy and ivory. Black tuxedos are timeless, and perhaps the choice of most men who don’t want to be bothered with choosing another color! It is simple yet classy. 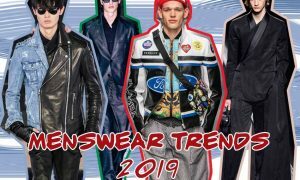 It is also easier to accessorize compared to other colors, because black tuxedo shoes are a part of the collection of nearly every men’s shoe brand. 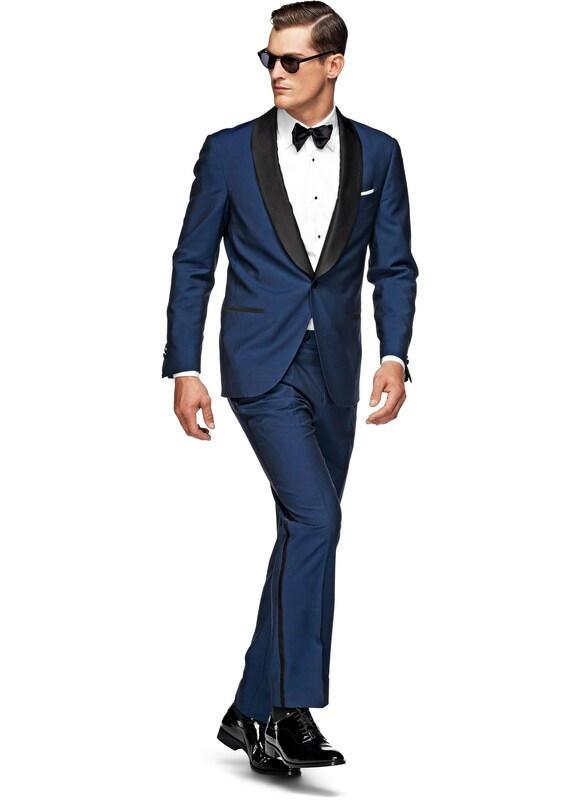 Midnight blue tuxedos are in definitely in trend nowadays. They are slowly making a comeback. Midnight blue is a vibrant color that exudes sophistication as well as the wearer’s chic side! Burgundy tuxedos are my personal favorite. This distinct color is an eye candy. 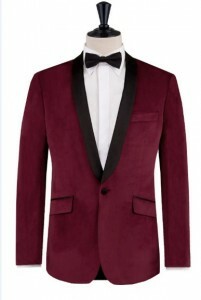 Burgundy tuxedos are available in velvet material as well, which give a rich and bright look. They are a little less formal because of the velvet finish. White tuxedos are subtle and classy, but the rules of wearing a white tuxedo is completely different than the other colors of tuxedos. White tuxedos should be worn only in summers. 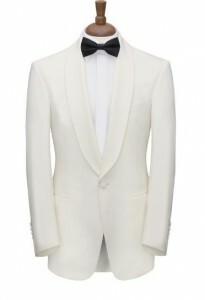 Unlike the basic tuxedo rule, the white tuxedo should be worn during day time only and never in the evenings. There are other color options in tuxedos such as grey, beige, brown etc. 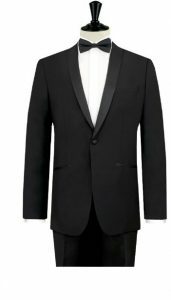 Double breasted tuxedo is also a very good and unique style one can opt for these events. Depending on the set up of the event, the degree to which the event is formal and of course your personal taste and preferences, you can choose a tuxedo. 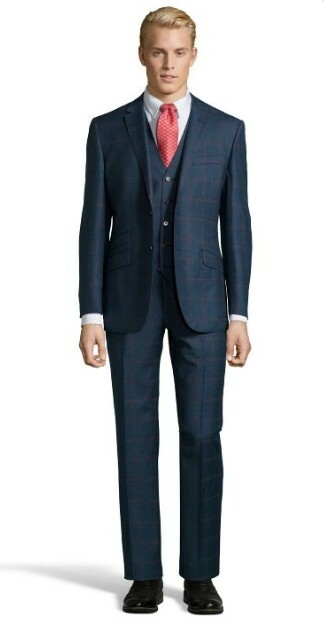 Suits are yet another excellent option that one can choose for a formal event. 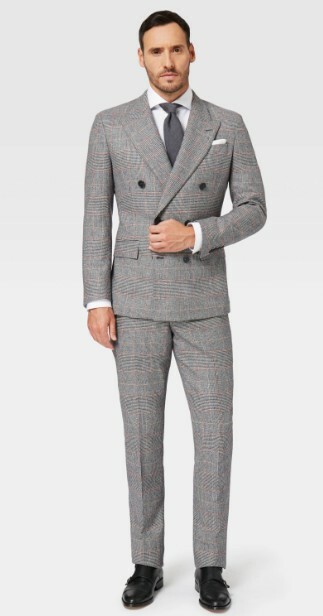 A suit is less formal than a tuxedo. 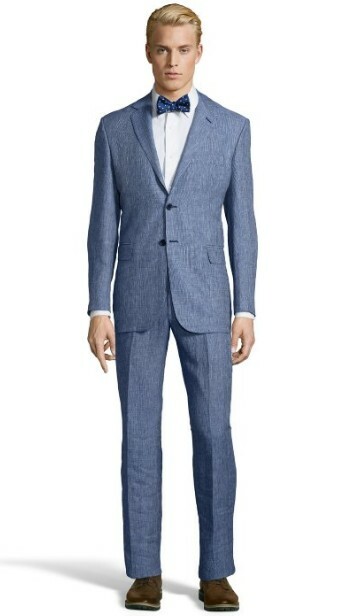 Suits are for more relaxed formal events and they offer excellent range of choices and styles when compared to tuxedos. 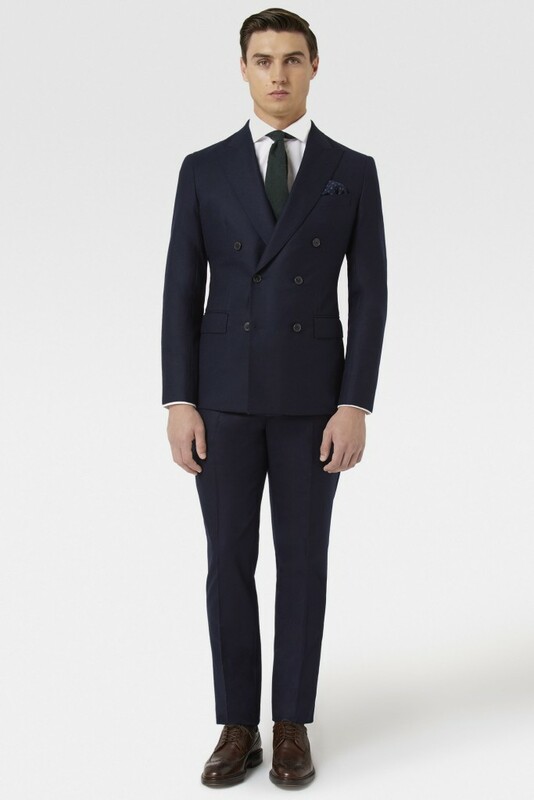 Here are some of the suits that one can wear for formal occasions. Double breasted jackets are also an excellent choice when it comes to suits. They are definitely in trend these days. Embrace them. Well, these are my ideas as to how one should dress for a formal occasion. Let us know your opinions and fashion inspirations below. Until then, ciao!